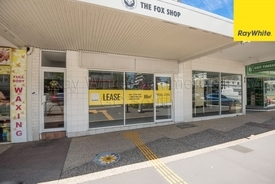 Offices on Arbour.. Price: $2,200 per month + Outgoi..
- Prime Griffith Street location - 88m2* at street level with great natural light - New paint and kitchen - Includes 1 car space - Available now - Asking $4,200 PCM + GST + Outgoings Please contact listing agent for more information. *approx. 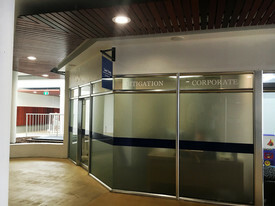 Professional Offices/Medi.. Price: $2,480 pcm + Outgoings + ..
Large Office Suite in Rob.. Price: $3,880 pcm + Outgoings + ..